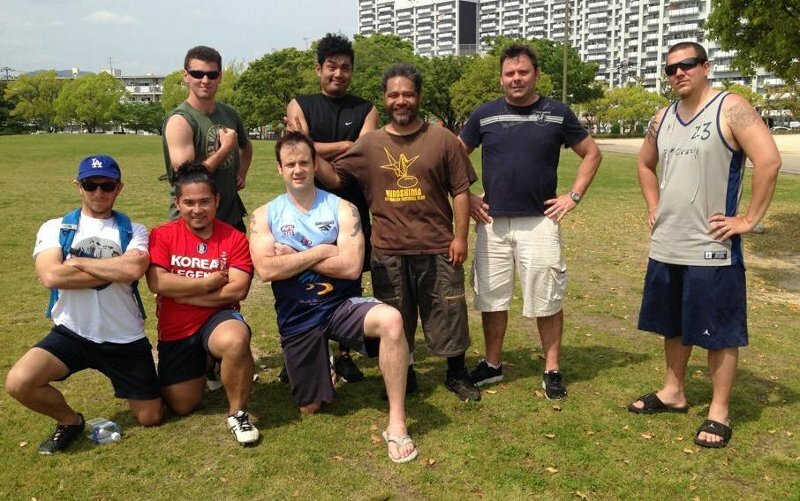 An opportunity exists to assist the development of Australian Rules football in Japan with the newly formed Hiroshima Football Club seeking individual donations and corporate sponsors to raise the necessary start-up funds to get the club on the field. Below is the link for those interested in assisting the Hiroshima club find the initial $1000 to be on the field, as well a a brief description of their aims. This opportunity may also be of value to clubs looking at developing links with Japanese clubs. We are aiming to raise $1000 to help launch the Hiroshima Football Club and strengthen the Japan AFL Western Conference. Hiroshima FC is in need of financial assistance to cover the costs of establishing their club. Your donations will cover costs such as league registration, ground hire, purchasing of equipment, balls and playing kit. The establishment of a football club in Hiroshima will greatly benefit the Western Conference of AFL Japan. Hiroshima will become the third side in this league and will allow more opportunites for clubs outside of Tokyo to participate in regular matches. Your donations will help spread our great game to a new region of Japan, boosting participation of local players while also providing the expat community with a little taste of home through footy. Additionally, if you or your footy club has any equipment (kit, balls, cones etc) they would like to donate please contact Gordon Jones at gordon.j.jones@gmail.com to arrange a handover. Gordon will be travelling to Japan in mid August and will deliver all donations personally. Please share with your local footy club and friends and help bring footy to a new region of Japan. This fundraiser is being run by Get Behind Me, an organisation committed to supporting AFL programs in Asia through the acquisition of cash and material donations from Australian football clubs. For more info, please visit us at facebook.com/getbehindme. For anyone wanting more information about the work being done to develop this Hiroshima club, read the World Footy News article Hiroshima to boast new Australian Rules team.